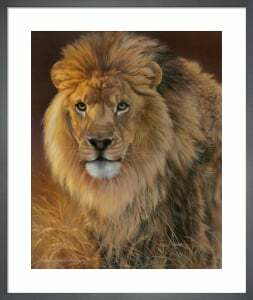 Classed as the king of the animal kingdom, these powerful cats are portrayed within visual culture to symbolise courage, strength, royalty, dignity, justice and ferocity. For thousands of years, the lion has been an icon for humanity, appearing in cultures across Europe, Asia and Africa. The most famous representation include the MGM Lion, Simba and the Cowardly Lion from Wizard of Oz.